The 2014 Consumer Electronics Show has now come and gone and as the dust settles it’s pretty clear that going into the conference and after its conclusion that the top theme was wearables as evidenced by this or this or this, or many countless other wrap-up posts I read. Activity trackers made a strong showing last year and their momentum continued much bigger into this year as they were accompanied by many other wearables such as smart watches and glasses among other devices. As far as activity trackers go there were many “me too” devices announced from companies that don’t want to miss out on the growing market (infographic). But for the most part both the new entrants as well as market veterans didn’t really provide many innovations around health and fitness features. I feel this year will mostly provide small improvements to the evolution of activity trackers. 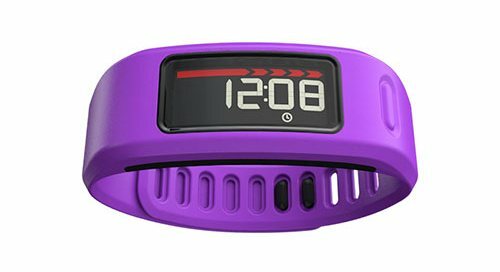 What I did notice is that several of the new activity trackers are providing smartphone connectivity features including text messages, calls, and other notifications. These features will put them squarely into competition against the emerging smart watch category with new devices possibly being released by Apple and Google this year. I see a battle heating up between activity trackers and smart watches and the lines are going to blur in trying to differentiate them. I think there will be a period of time for consumers to determine what balance of features and aesthetics will strike the right chords before we see a leader in this space. Much of the emphasis has been on the devices themselves but I’m hoping that will shift at some point to the software and apps that currently only collect the data and give us rudimentary charts and graphs. There is huge potential in providing insight from the data, especially based on correlation analysis, and the first vendor to crack that nut stands to really stand out from the pack. 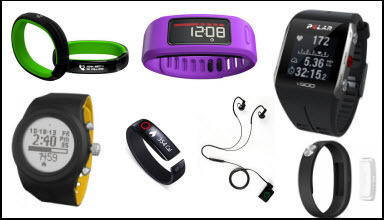 In any case there were some interesting activity trackers and other devices announced. Here’s my a roundup of the ones I felt stood out along with some of the best articles I found covering them. LG announced an activity tracker last year but nothing had yet made it to market. 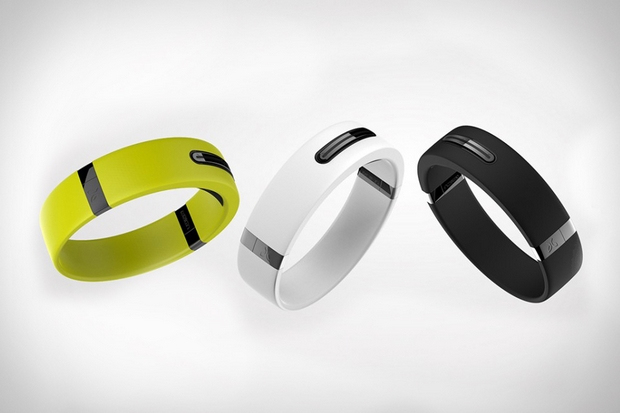 This year they announced the Lifeband Touch. 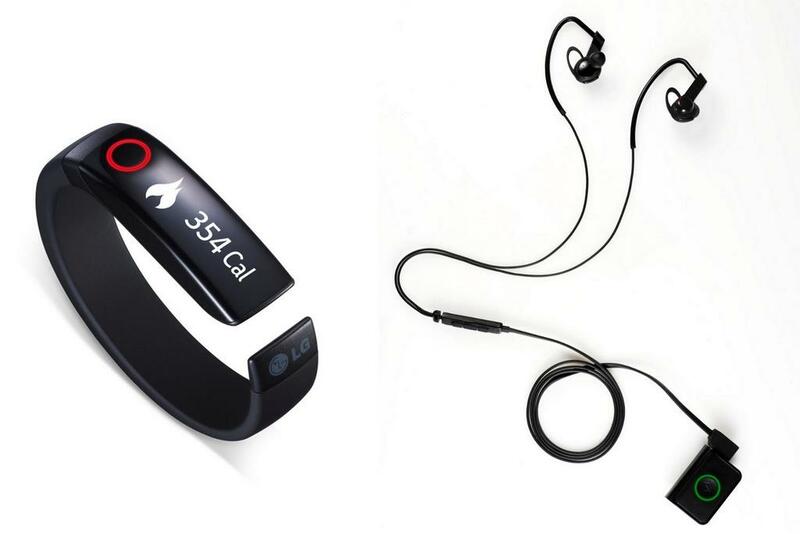 The new device still maintains similar aesthetics to a Nike Fuelband but adds an altimeter like the Fitbit Force to supplement its step tracking. It has a nice OLED touch display and will sync via Bluetooth 4.0 with both iOS and Android apps. What makes this band unique is that it has some smartwatch features such as displaying the time, text messages from your phone, and act as a remote for your music player. The wristband also works with new LG earphones which can measure your heartrate. 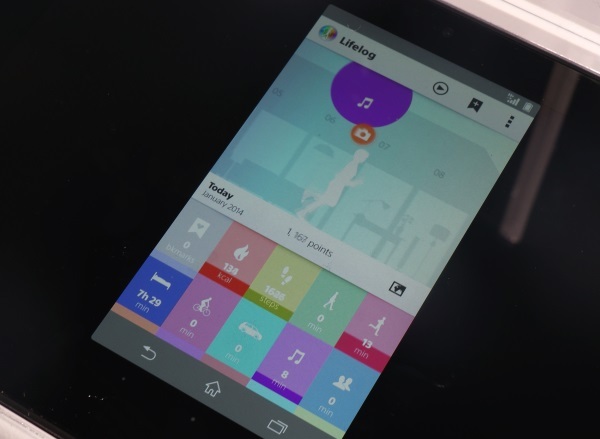 They also mentioned being able to sync data with popular apps such as MyFitnessPal, Runkeeper, and MapMyFitness. No pricing information is available but they state it will be out in the first half of this year. 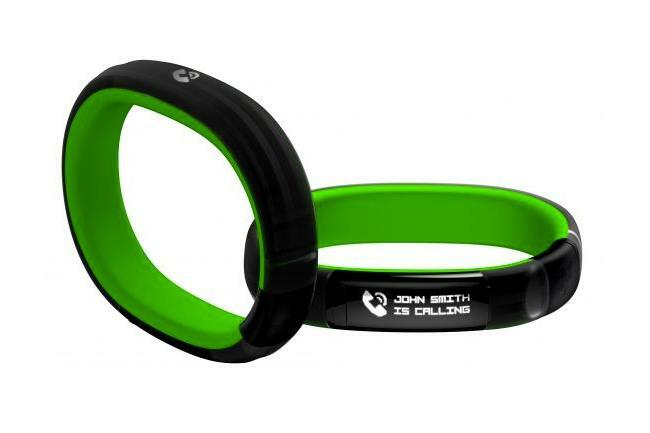 The Jaybird Reign is a new wristband entrant with some distinct features to separate them from the pack. The device can track specific activities beyond steps which include walking, running, cycling (with a foot-mounted strap) and swimming because the device is water-proof. It also tracks sleep but goes beyond what most trackers offer because it analyzes your daily activity and previous night’s sleep to help provide the ideal amount of sleep you should plan for the next day. This is a nice step towards providing pro-active insights based on your data. Another feature is the ability to analyze your body’s state each morning by placing your finger over a sensor on the band which will then tell you whether you feel fatigued or refreshed. The Reign did make an impression as it won Engadget’s best of CES award for health and fitness. These features do come at a premium since this tracker is a little costlier coming in at $199 and will be available in May. One of the biggest surprises in wristband announcements came from an unlikely company. Razer makes hardware and peripherals for gamers. They announced the Nabu wristband which is has both activity tracking and smartwatch features similar to the LG Lifeband. The Nabu tracks has an altimeter and tracks steps, sleeps, and location through its Bluetooth 4.0 connectivity. What makes this a little unique is that it has 2 displays on both the top and bottom of the wristband. It can display text messages and email alerts from your phone and supports gesture commands like the ability to shake your wrist to dismiss messages. But Razer doesn’t stop there, they see their wristband as an open platform and are encouraging developers to create apps for it enticing them with a $49 development version. The device must have been pretty impressive as it won several accolades including Engadget’s people choice award and Digital Trends best of CES for fitness. No release date or pricing has been provided but here’s the product page. Sony announced the Core which is a small sensor that will initially be used in a wristband for activity tracking but will also be used in other devices as well. Beyond tracking steps there weren’t many other details provided around activity tracking. Sony is positioning it more as a lifelogging device than simply an activity tracker. The device will track other activities such as photos taken, as well as movies and music played and more. The details are pretty vague but The Verge got to preview the app and stated it was nice. No release date was given and the only pricing released was 99 Euros. Sony Lifelog app courtesy of Trusted Reviews. The Garmin Vivofit was another device announcement from a new player with severable notable features. There’s no need to charge the device as it has 2 replaceable coin batteries that allow it to run for one year. It also is waterproof up to 50 meters. There a nice and easy to read display and the device snaps into the wristband offering several different optional color choices much like the Fitbit Flex. It will cost $129 and there is also a version coming for $169 that will include a heart-rate monitor. The device should be available in the first quarter. The LifeTrak Zone R415 is a new activity tracker that resembles a traditional watch with a large round display. It tracks step as well as sleep. The sleep tracking is nice as it’s automatic much like Bodymedia and doesn’t require to be manually set like the Fitbit or Jawbone. The LifeTrak is waterproof but can also track swimstrokes which isn’t the case of the also waterproof Vivofit. It also provides notifications from your smartphone. It’s scheduled to come out in July for a price of $129. Polar is another entrant in this new world of hybrid smartwatch / activity tracking devices. 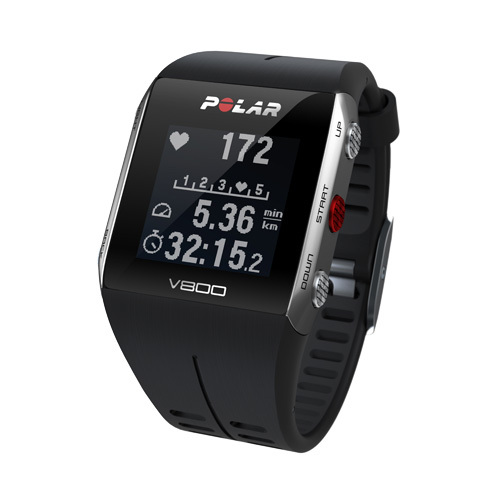 Their V800 Sportwatch GPS will do standard step tracking along with other sport’s activity tracking as well as measure your heart rate. It uses a rechargeable batter that lasts 14 hours to 30 days depending on the level of usage. Of course it also has it’s own GPS so you don’t need to be tethered to a smartphone for location tracking. This is one of the more pricier devices coming in at $450 or $500 for the version that has a heart rate monitor. It will be coming out in April. 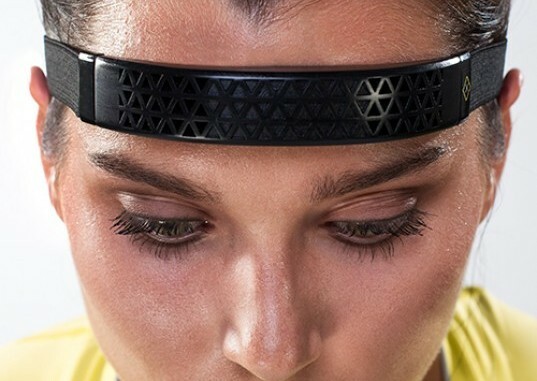 Activity trackers can be mounted to other parts of our anatomy as seen by the Spree Headband. 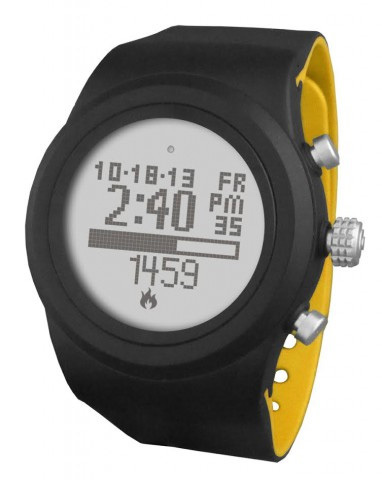 It has sensors to track heart rate and body temperature like Bodymedia or Basis so that you can get more accurate data. It’s a little pricier than other devices at $300 and they haven’t provided a release date. It wasn’t just about activity trackers and smart watches. There were many other devices announced as well. Here’s a few that caught my attention. The Kolibree toothbrush to help track and improve your dental hygiene. Withings entered the sleep tracking arena with their Aura sleep tracker. This is aimed at people that want more extensive data than what is provided by most activity tracking devices that provide minimal information as an add-on feature. It will compete with other new dedicated sleep trackers entering the market such as Beddit who has former Zeo co-founder as an advisor. It will run $299 and is scheduled to come out in the spring. The June UV sensor bracelet is aimed at women with a more fashion conscious design for the wrist. It provides a decorative jewel sensor that can track daily UV exposure. It would appear to be too one dimensional and would have been an interesting if it was an activity tracker having the UV sensor added to really distinguish it from other devices to provide a more compelling option. It will run $99 and I didn’t find a release date. The MeMINI is a new wearable lifelogging camera. This camera uses a different approach from several of the other similar cameras on the market. It records a continual loop as you wear it and only when you feel an interesting life moment occurred do you tell it to save the last 5 minutes of footage. It’s definitely an interesting approach as the other devices on the market do complete continual shooting of pictures or recording. You can back the device on Kickstarter for $169. This pair of Sensoria socks has sensors to help improve your running. It puts sensors on the bottom of your foot and provides feedback by way of an app to help you identify running errors. It will be out in the spring. No pricing information provided. The final hardware version of the Scanadu Scout was shown along with the companion app that is still being developed. This device will let you monitor several vital signs so you can be pro-active about your health. The device will be out in March for $149. The Lumo Lift is the next iteration of the great device to help improve your posture. I tested the Lumoback waistband last year and was very impressed with how the device provided feedback to improve my posture which has become an issue now as I get older. The new version is a much friendlier approach that allows the device to be worn on your shirt as opposed to waistband. They’ve lowered the price of the new device to $69 and it will be shipping in the spring. Intel announced they’re developing hardware and will partner with several wearable companies to power wristbands and watches. You can learn more about what they’re plans are in this interview with the general manager of their new group Mike Bell. He discusses what’s wrong with the wearables market and how he plans on fixing it. 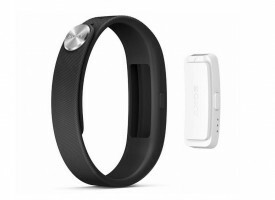 Digital Trends did a good activity tracker round-up with many devices I mention here and a few that I didn’t. TechCrunch also did a similar round-up but went beyond just the activity trackers and discuss other devices. Mobile Health News created an informative slideshow that has many health related device announcements. There were a few round-up videos that I found to be good that show devices. The WSJ showed quite a few devices based on what part of the anatomy their worn in this video. The new Yahoo Tech site also created a video that demonstrated several of the devices.